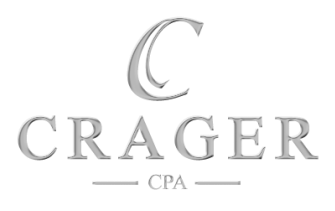 ​Heath Crager, CPA, LLC was established on April 15th 2010 with the purchase of Charlie Marable Accounting Firm. Charlie Marable built a practice with hard work and great customer service for small business owners and individuals. It was well balanced in write-up, taxes and payroll services. Using Charlie’s existing base and values we were able to triple that business in 5 years and continue to grow at a rapid rate with customer service and a great staff that cares about our clients businesses. In January 2016 we added Smith and Company to our family which was founded by R. Lewis Smith in 1996. Lewis built his practice as a consultant for Sage Mas 90 software. With a staff exceeding 10, we are now able to help small to medium sized businesses reach their potential and goals with services that include income taxes past and present, monthly write-up, live payrolls, LLC and corporation setup, business consulting and quarterly sales and payroll taxes.